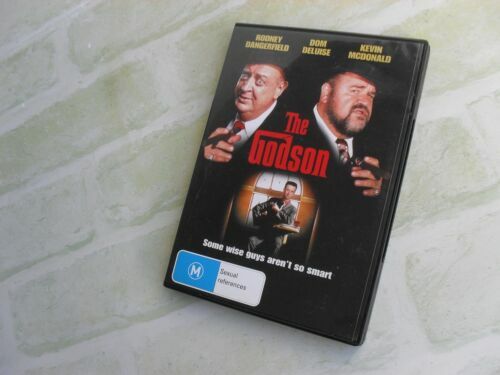 THE GODSON DVD LIKE NEW REGION 4 RODNEY DANGERFIELD DOM DELUISE . 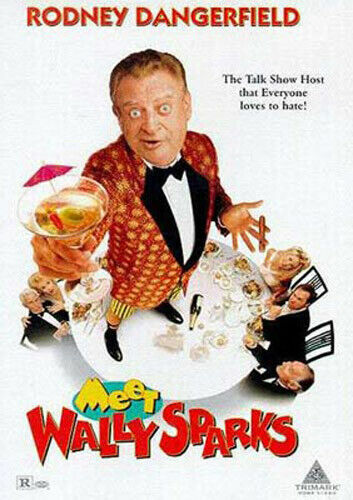 Meet Wally Sparks [Region 1] - DVD - New - Free Shipping. 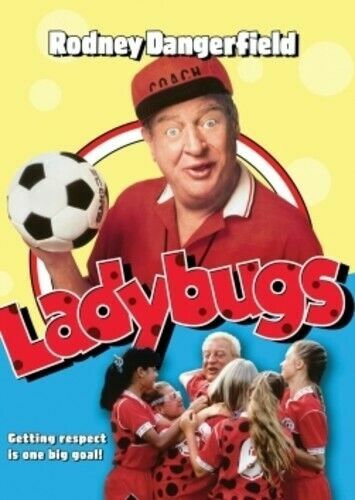 Ladybugs - DVD - New - Free Shipping. My Five Wives (artisan) [Regions 1,4] - DVD - New - Free Shipping. 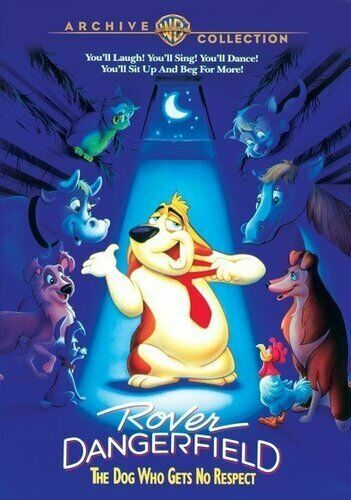 Rover Dangerfield [Region 1] - DVD - New - Free Shipping. 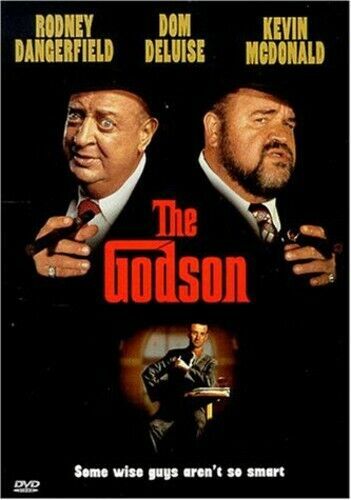 The Godson [Region 1] - DVD - New - Free Shipping. 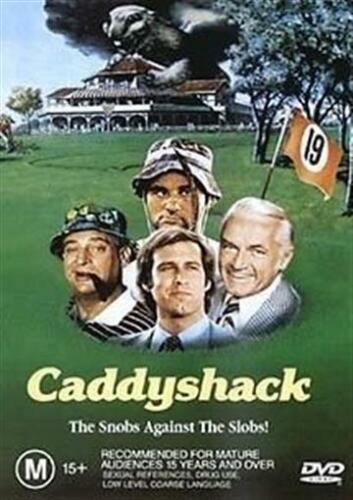 Back to School - Blu-Ray Region 1 Free Shipping! 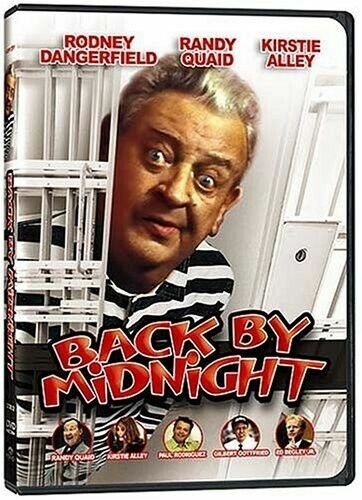 Back to School [Regions 1,4] - DVD - New - Free Shipping. 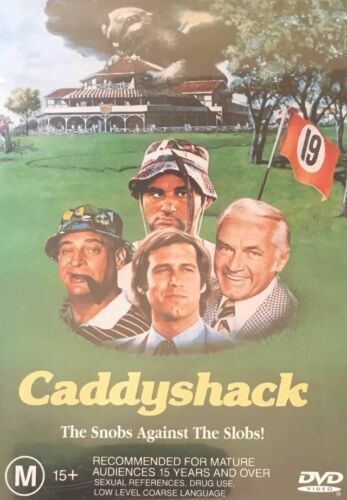 Ladybugs - DVD Region 1 Free Shipping! 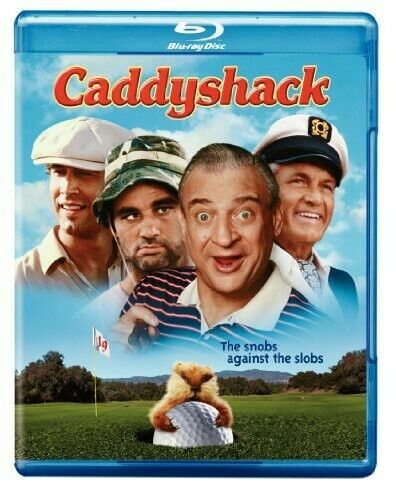 Godson - DVD Region 1 Free Shipping! My Five Wives - DVD Region 1 Free Shipping! 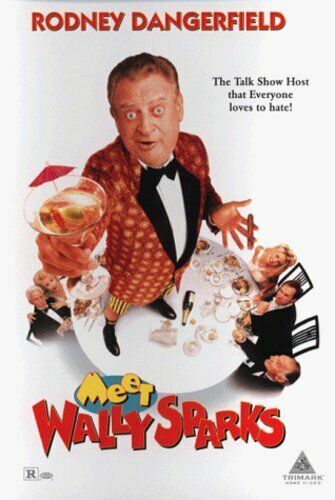 Meet Wally Sparks - DVD Region 1 Free Shipping! 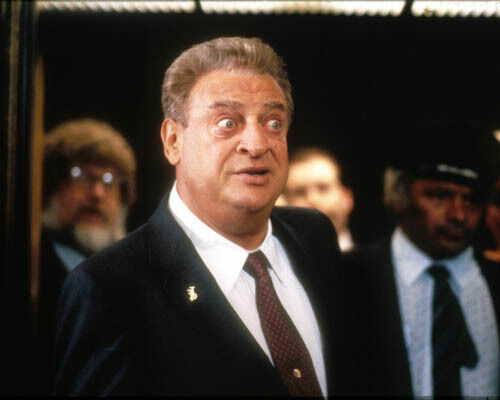 The 4th Tenor - DVD R4 - Rodney Dangerfield - DVD - Free Shipping. New. 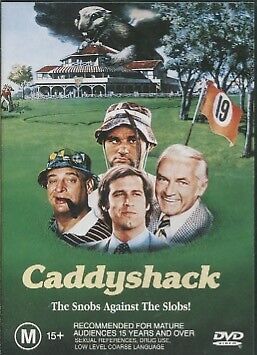 Caddyshack - Blu-Ray Region 1 Free Shipping! 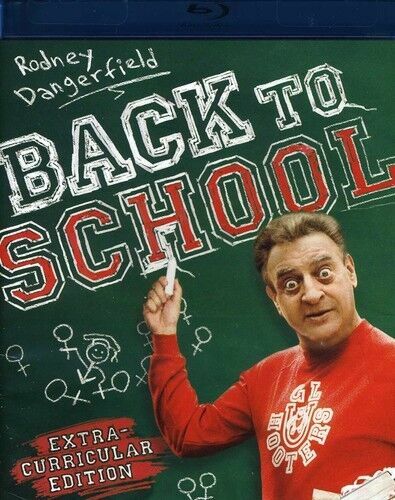 Back to School [Region A] [Blu-ray] - DVD - New - Free Shipping.